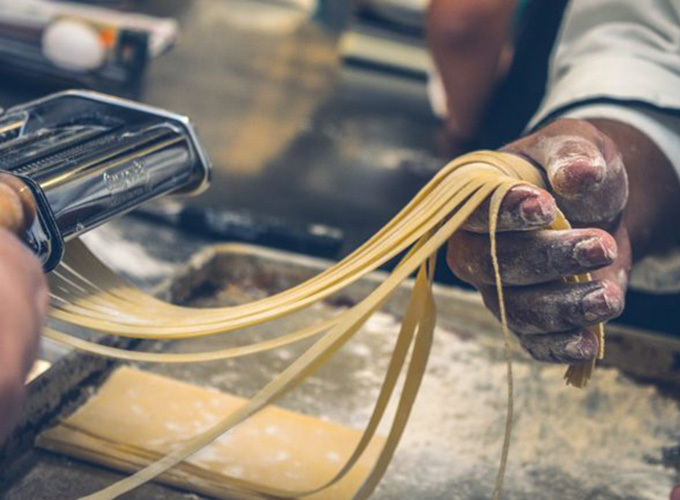 "At Pasta & Cuore, it's hard to shut up about the food and everything else"
"The vibe is crisp, inviting and sophisticated … the bonus here is that everything is good"
"Pasta & Cuore is the holy grail of Italian eating — simple, handmade and delicious"
"We stopped talking until we’d finished scraping the sauce off our bowls"
"I doubt you could find better pasta anywhere in the country"
"9/10. 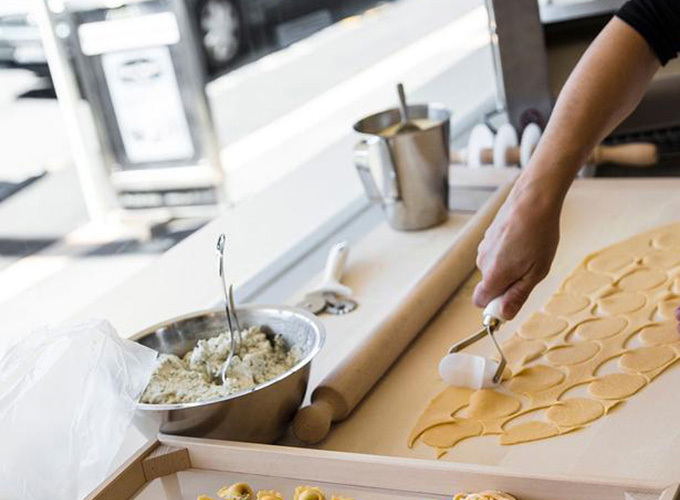 Put simply, this is as good as food gets"
"Pasta & Cuore is a time-space gateway to the other side of the world"
"This Mt Eden gem is home to some heavenly gnocchi"
Cuisine: Italians do it Better! 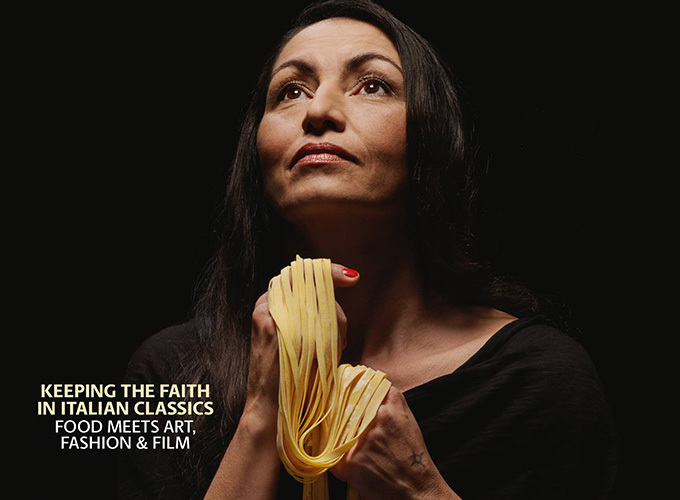 Pasta & Cuore's Stefania Ugolini on the cover of the July 2016 edition of Cuisine magazine.